This lively retelling of the classic Abbott and Costello skit has Adrian and his father in stitches every night. It is a read aloud that seems to get better over time, and it's the perfect gift for a baseball fan or a nostalgic parent. Adrian and Christine say: "This lively retelling of the classic Abbott and Costello skit has Adrian and his father in stitches every night. 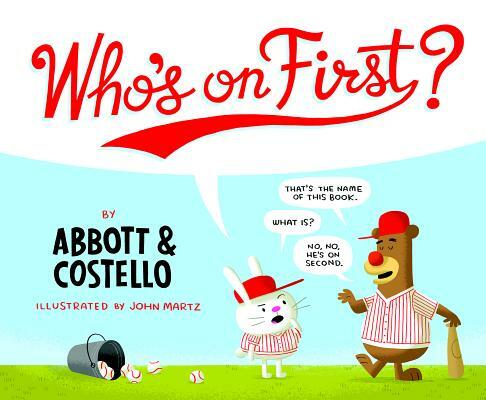 It is a read aloud that seems to get better over time, and it's the perfect gift for a baseball fan or a nostalgic parent."